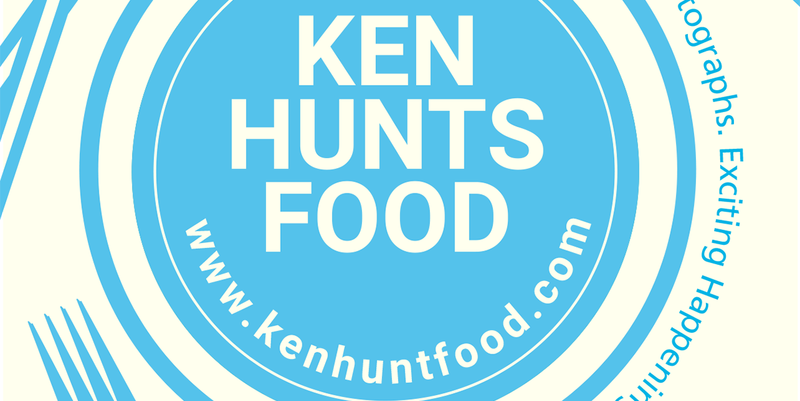 Ken Hunts Food: CO- @ Icon City, Bukit Mertajam, Penang. CO- @ Icon City, Bukit Mertajam, Penang. A new comer, CO- at Icon City seeks to up the dining ante of the food and beverage scene at Bukit Mertajam area... offering finer dining options for the consumers in the neighborhood. The name does not paint a picture on what it could potentially offer and the exterior decor is certainly minimalist but if you approach the main entrance, you will find the menu on display. The menu changes every quarterly... with prix fixe menu as well as a small list of ala-carte dishes. Like its exterior, the interior adapts the same minimalist-elegance with well-spaced tables... offering sufficient privacy for diners to enjoy their meals. Prices are mid-high range but the quality commensurate with the prices. Though unlikely a place for casual meal, this place is definitely worth a look for occasions. Amuse Bouche will be served for every Set Dinner ordered. We started high with Seared Scallops... expertly cooked Scallops served with Buttermilk... the Scallops were nicely seared with smoky outside and soft inner texture, seasoning was not necessary and the natural sweetness spoke for itself. Continuing the momentum, the Wild Mushroom Soup was equally delicious. The Mushroom soup possessed a heavy earthy flavor, made even bolder with the addition of Truffle Cream... though creamy, it was addictive and impossible to stop once started. The main dish... Duck Confit paled in comparison with the starter and soup. The texture was on the tougher side and felt a little too dry to our liking. The Carrot and Orange Puree had not done much in its aid though. We had another ala-carte order... Sous Vide Chicken Breast on the other hand... was beyond amazing. Not only that the texture was sous vide-quality, the meat was nicely seasoned and the concoction of sauce nicely complemented the meat. 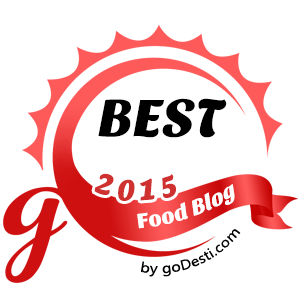 The serving portion exceeded our expectation, certainly a dish that deserves more credits. Meal-ender.... the Milk Panna Cotta was meh. It did not quite resemble characteristics of the typical Panna Cotta, probably a little too playful and it did not leave us a very deep impression on this dish. On a side note, the open food of Bread and Butter was disappointing... the Bread was dry and was not properly heated up. Address: 53, Jalan Icon City, Icon City, 14000, Bukit Mertajam, Penang. Business Hours: 12 pm to 3 pm, 6:30 pm to 10:30 pm. Closed on Tuesdays.